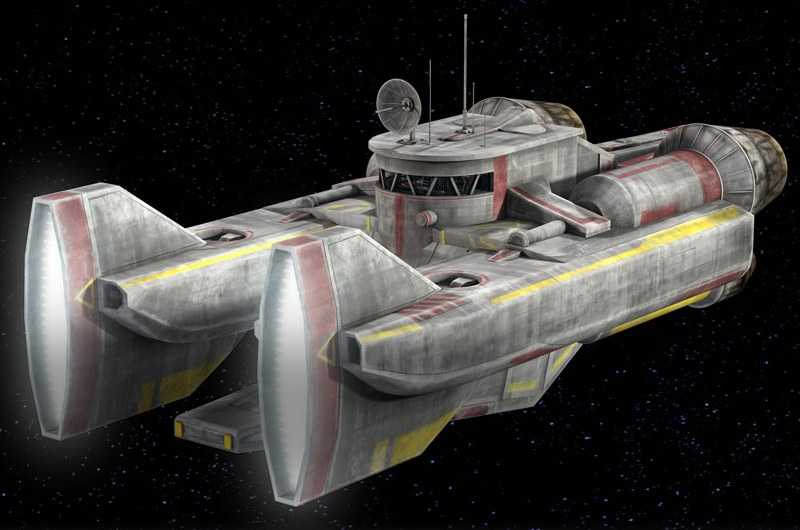 Description: The interstellar tug, also called a Republic tugboat, was a model of support ship used by the Republic during the Clone Wars. The ship had two tractor beam projectors on the front to help starships dock at space stations, like the Ord Cestus medical station. The tugs were piloted by two clone pilots. 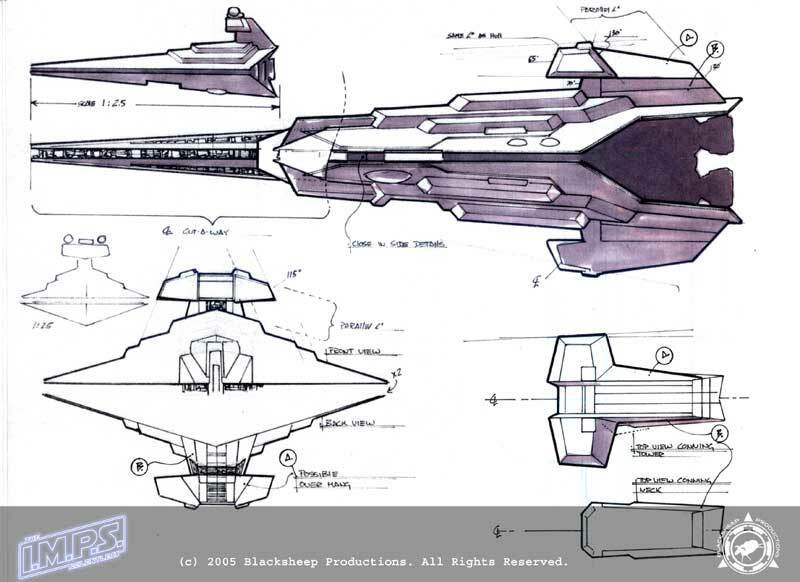 With the immense tractor beam projectors, the ships could manipulate starships that were many times greater in size, including Venator-class Star Destroyers. Tug boats were also used as salvage vessels, capable of sifting through dangerous space debris after military engagements. 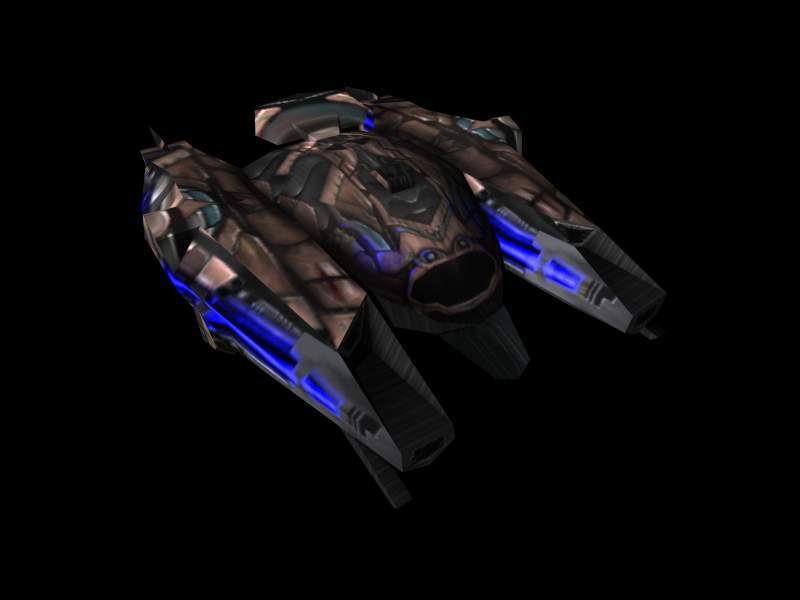 This type of vessel was first seen at the Ord Cestus medical station, where it helped Pelta-class frigates and other ships to dock at the station. Two of these tugs helped the brain worm-infected frigate TB-73 dock at the medical station. The infected clone troopers had taken over the vessel and Padawans Ahsoka Tano and Barriss Offee were trying to gain control back. ano had started the ships cooling system, because the brain worms couldn't handle the freezing temperatures. Offee was infected too and there was lightsaber battle between the Padawans on the main bridge. With no one at the controls, the ship was set on a high-speed collision course at the medical station. The two tugs had to use their tractor beam projectors at full power to prevent the frigate from crashing into the station. Tugs were also used to move the Kaliida Shoals Medical Center to the vicinity of the Kaliida Nebula after its refurbishing by the Republic. A different model of tug was used at the Carida-based Republic space station Valor to sort through the wreckage of a Venator-class Star Destroyer that had been sabotaged by Separatists, in order to locate the astromech R2-D2.